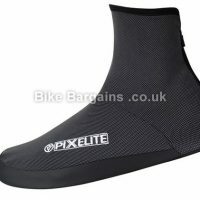 Affordable shoe covers to prevent wet & cold toes! 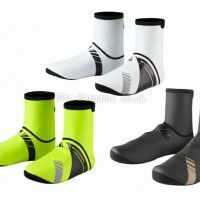 Overshoes are a simple concept – a thick sock like cover for your shoes, magically transforming them from breathable summer wear to thermal winter footwear which can take the worst of the weather. 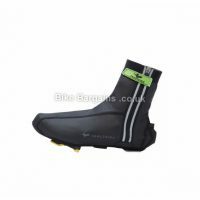 Each pair varies in terms of features, the majority are windproof but quite a few offer waterproofing and thermal properties as well. 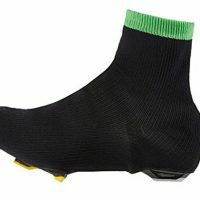 Normally pretty tight fitting with a built in hole for cleats, most models are squeezed over your shoes and fixed behind the ankle with velcro or a zip. 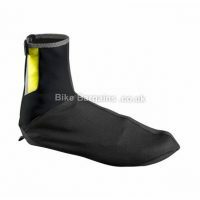 Sizing is very important, as although you don’t want them running baggy, you certainly don’t want them too tight either as they’ll be difficult to put on and you’ll risk tearing them. 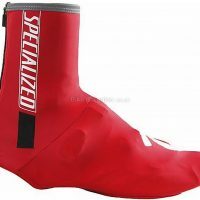 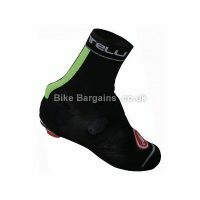 Similarly you’ll need to ensure that they’re suitable for your cycling shoes, as MTB overshoes probably won’t fit your road shoes and vice versa, due to the cleat size and placement. 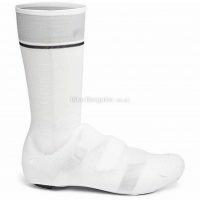 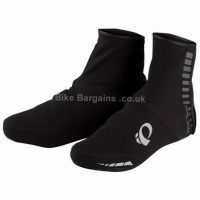 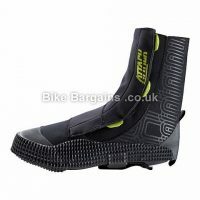 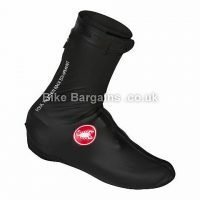 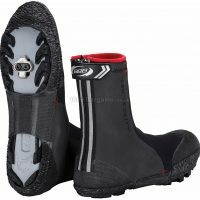 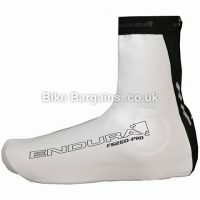 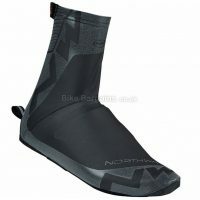 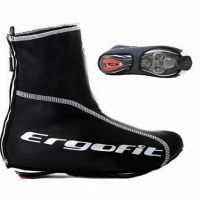 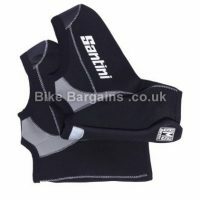 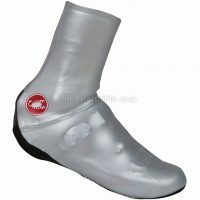 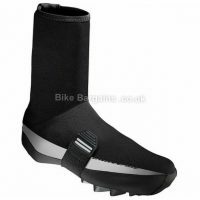 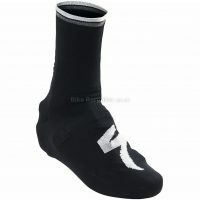 Below are my overshoe deals.